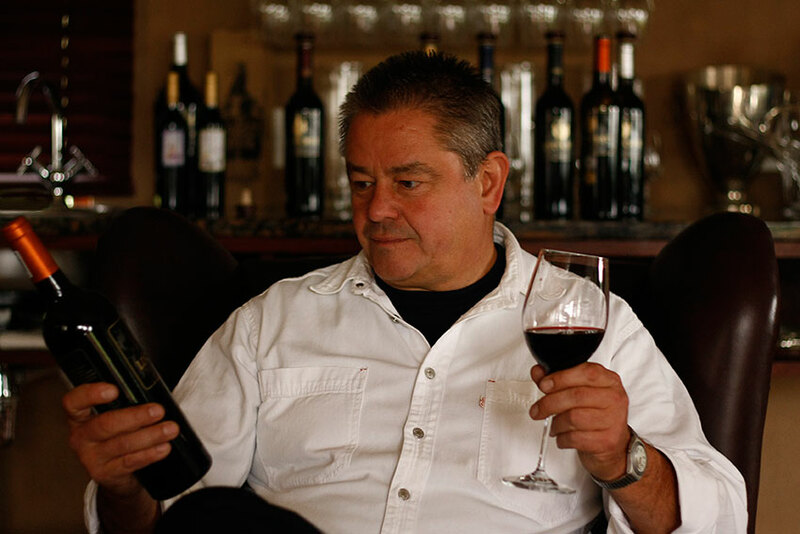 Mark Lindhorst, who with his wife Belinda owned Lindhorst Wines in Paarl, died on Monday after a short illness. After a successful career with Ernst and Young, the same firm for which his lovely father Max worked, Mark and Belinda settled on their farm in Paarl. He was a passionate wine person, and made superb wines. While I did not see him nearly as often as I would have liked to, I will miss him. He and Max must surely have had a couple of bottles of heavenly wine by now. Our loving thoughts are with Belinda and their daughter Shannon. Rest in peace dear Mark.